BMW Motorrad Australia has launched a comprehensive test ride and track day programme for motorcyclists across the East Coast of Australia. Customers will be able to experience the thrill of riding a BMW motorcycle, with the opportunity to test ride a wide range of current machines, from road-biased bikes to track stars. The available motorcycles include the three icons of the four-cylinder S 1000 range – the S 1000 RR, S 1000 R and S 1000 XR. With expert tips and assistance from the professional Phillip Island Ride Days coaches, riders will learn from the industry’s best during this all-inclusive event. There is also the opportunity to test-ride a BMW Motorcycle in conjunction with a track day on the participant’s own motorcycle. 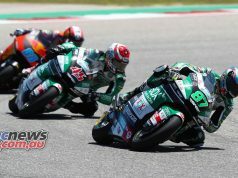 Participants can use their own motorcycle for this event, and then take the opportunity to also test ride the BMW motorcycle of their choice on the race track. 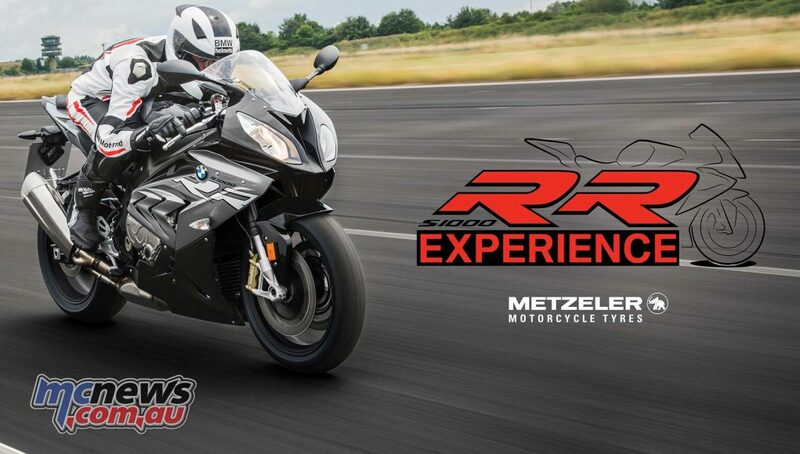 The BMW Motorrad Track Experience Programme will be run in partnership with Metzeler Tyres, who will be supporting with a range of high-quality tyres including the Racetec RR, Sportec M7 RR and the Racetec Slick. 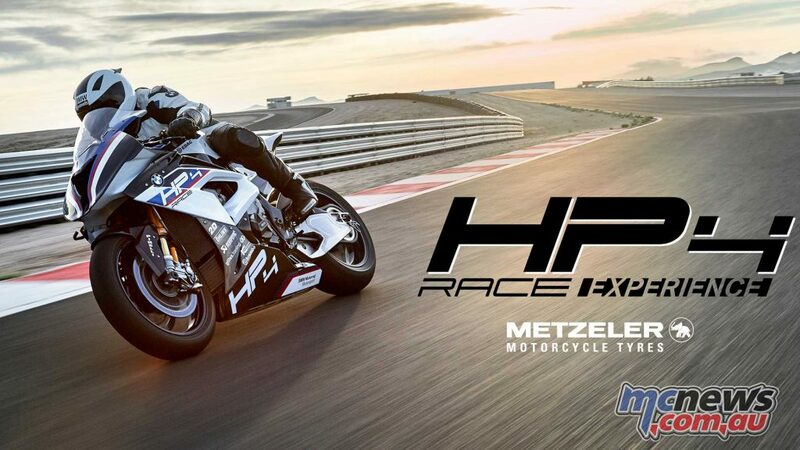 Select riders will be invited to apply for a test ride of the new HP4 RACE, BMW’s most exclusive motorcycle ever. Complete with a full carbon frame and carbon rims, the BMW HP4 RACE exudes power, producing 215 HP (158kW) at 14,500 RPM. To qualify for an HP4 RACE test ride, applicants must register with BMW Motorrad Australia prior to the event, and pass an observation ride on the BMW S 1000 RR. Competitively priced at $69 for the test ride programme ($49 in QLD), and $199 for the test ride and track day programme ($149 in QLD), BMW Motorrad Australia anticipates these events will sell out quickly. Bookings for Queensland will open on Friday 27th July, with others to follow. Bookings for the remaining states will be announced across BMW Motorrad social media channels in the coming weeks.